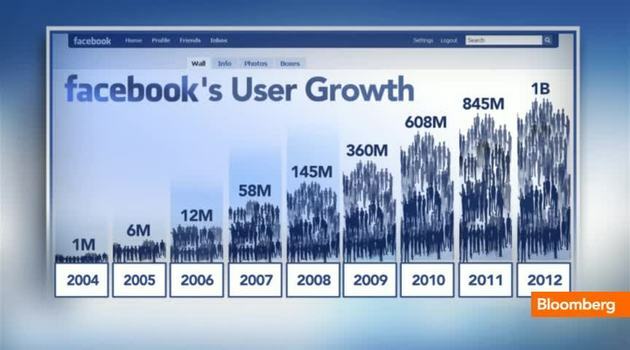 The social network officially crunched the data. Here’s what Facebook users like — and how to make it work for your brand. And Facebook has some information to help you do that. The company has been wooing journalists (probably an attempt to push Twitter out of the limelight). Part of those efforts have included studies to find out what makes posts work on Facebook. But journalists are not in some special world. Commentary and analysis on breaking news — Readers like this. Three times as many Facebook users like opinion posts as the average post. These types of posts also get twice as many shares as average. Controversy — No surprise here, given how conflict effectively drives so much of public attention. Drawing attention to “controversial stories on debatable subject matter” can double both likes and shares. Reader shout-outs — Directly addressing readers can quadruple feedback. Asking for recommendations triples comment. Strong photos — A strong photo can double likes, shares, and comments. Humor — People on Facebook like funny. (Think of your own experiences looking at posts.) Get a laugh and your post gets 50 percent more likes than the average post and five times as many shares. Calls to action — Spend any time in direct marketing and you learn how important a call to action is. So there should be little surprise that adding a question can increase feedback by 64 percent while a call to read or take a closer look increases engagement by 37 percent. All of them work for me.. What about you ?